We think ‘good people know good people’ and love internal referrals! 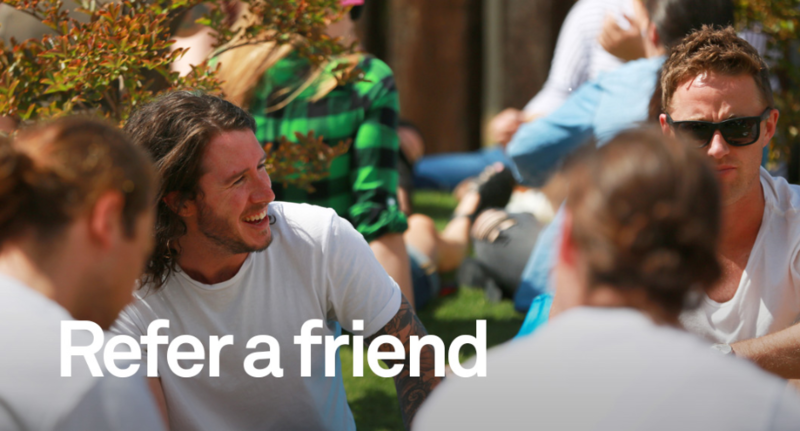 To refer a friend, please check out our current vacancies. If you find a role you think someone you know would be perfect for, simply select ‘Recommend to a Friend’ at the top of the job advert. They must apply online so we capture all of their details, and most importantly – so we can track that you referred them when you send them your unique referral link. If your referral is successful you may be eligible for a monetary reward! To ensure you are eligible to claim this monetary reward, please read the Group Referral Policy. Once your referred employee has passed their 6 month probation period, don’t forget to email us with your completed Employee Referral Claim Form.